Sleepy Hollow could not be a more apt name for this quiet, historic village of 10,000 along the banks of the Hudson just 25 miles north of New York City. The perfect combination of history, urban convenience and scenic natural countryside reside in this segment of Westchester County and provide a world of opportunities to its residents. Whether you commute to the city or work locally, Sleepy Hollow, with its award-winning schools, vibrant business district and access to year-round recreation, is a place you will want to call home. Homes with Hudson River views can easily command anywhere from $1.5M to $3M, but you may occasionally find homes for sale with views of the Hudson River for around the $1.25M price point. For homes in Sleepy Hollow under $1M be sure to ask us about homes for sale in the Sleepy Hollow Manor or Webber Park neighborhoods. 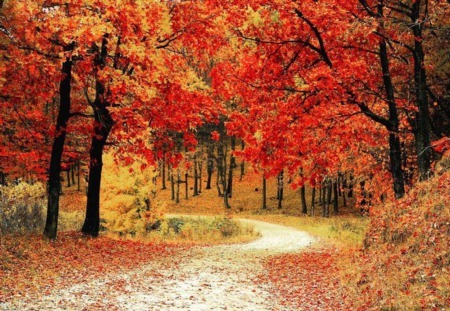 Find the latest MLS listings for Sleepy Hollow homes below, or read on for more information about housing and things to do in the village of Sleepy Hollow. Thinking of Selling? We will analyze comparables, recently sold properties and other market data for you - get a FREE Market Analysis of your home or property. Homes at the upper end of the real estate market in Sleepy Hollow are listing for $1.25 to $2.8 million in neighborhoods such as Philipse Manor and Sleepy Hollow Manor. Dating from the early 20th century up to the present, homes here typically boast of four or five bedrooms and up to six bathrooms, many with sweeping river and mountain views. Square footage ranges from the lower 2,000’s to over 5,300 square feet. Luxury interiors include unique features like custom millwork, hardwood flooring, multiple fireplaces, soaring ceilings, grand entry, and gourmet kitchen with granite and stainless steel appliances. The grounds are just as incredible as the interior with formally planned gardens and patios, porches and decks galore allowing for plenty of finished outdoor space for entertaining. If luxury is what you’re looking for but not the upkeep, the community also has spectacular townhome/condos on the water in Ichabod's Landing, with sweeping views of the river from your windows and balconies or rooftop terrace. You can also typically find homes for sale with up to four bedrooms and three baths for roughly $435,000 to just under $800,000, in a variety of styles and character in areas such as Sleepy Hollow Manor and Webber Park. With roughly 1,200 to 2,300 square feet, homes have desirable features such as attic and basement space, fireplace, large kitchen, spacious entry, and updated interiors with modern conveniences. Nearly every home in Sleepy Hollow is convenient to the train station at Philipse Manor or in nearby Tarrytown and to the riverfront area where the community comes together to relax, shop and dine. This area of Westchester County has a plethora of historic sites and regularly planned community events like summer concerts and the farmer’s market. 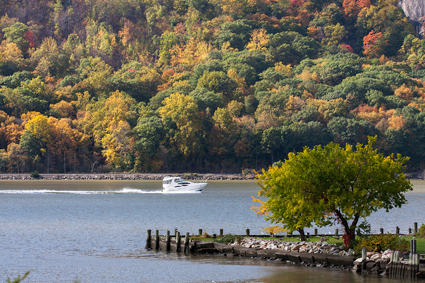 Sleepy Hollow boasts some pretty terrific waterfront parks including Horan’s Landing and Kingsland Point Park where visitors can walk the riverfront, picnic, launch a kayak, walk their dog, or play tennis, basketball or bocce ball. Additionally, Sleepy Hollow offers an eclectic array of dining options like bistros, coffee shops, sweet treats, and a myriad of restaurant cuisine. Shopping is just as diverse and ranges from souvenirs, to one-of-a-kind gifts, galleries and antique shops. The community is served by Phelps Memorial Hospital Center for healthcare and medical needs. Do you have questions about Westchester County NY? We are your Westchester County NY real estate experts, and we will help. Contact us now.